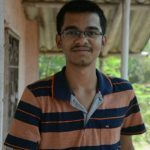 So you have rooted your Mi A1, installed a custom ROM and have been enjoying it. But one day you wake up from a dream in which the Mi A1 stockrom was calling you towards, then nostalgia kicks and you start missing the Stock Rom on the Mi A1 for obvious reasons. 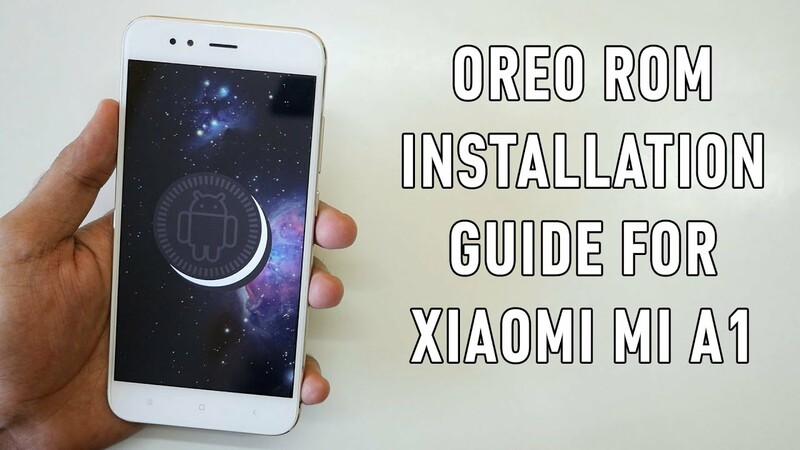 Well we have got you covered, here’s a simple guide on how to install Stock ROM on your Xiaomi Mi A1 through TWRP. The ROMS get updated by the developers frequently, so do download the latest version. 2) Now copy the ROM zip file to your phone’s internal storage. 3) Boot your phone into TWRP recovery by turning it off first and holding Volume up+Power button together. 4) Now the device will ask for pin/pattern, this is the same pin/pattern that you use to unlock your phone from lockscreen, so enter the pin/pattern and unlock your phone. 5) Now go to Wipe, and swipe to confirm factory Reset. This will not wipe any photos, videos on your phone’s internal storage so do not worry about that. But this will wipe all the installed apps and app data. So if you want to preserve any app data, then do take a backup of it. 6) Now go to install, select the ROM zip file which you had downloaded and swipe to confirm flash. Now go back again to install, and select the TWRP Installer Zip file. This step is very important because if you don’t flash the TWRP installer zip file, you might lose the TWRP recovery that you have installed on your Xiaomi mi A1, so we recommend you doing this. DO NOT SKIP THIS STEP. Now click on reboot, and click on DO NOT INSTALL. That’s it! you have successfully flashed Stock rom on your Mi A1 via TWRP. have any doubts, queries? Do tweet out to us @dhananjay_tech and we will surely help you. Have you tried the MiFlash Tool and flash it with original stock ROM? Flashing back the stock ROM will entirely wipe all data and root access to the phone but stil being able to root the phone again as instructed by the source you followed.